You have the right to request a copy of the information that we hold about you. 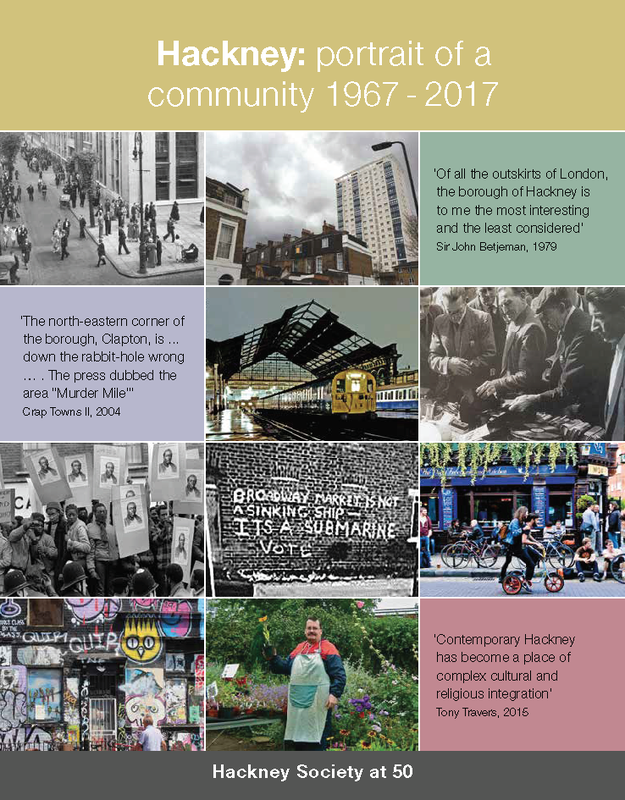 If you would like a copy of some or all of your personal information, please write to us at info@hackneysociety.org. You may ask us to correct or remove information.